Explore the diverse landscape. Discover cultural activities and traditional lifestyles of the local people. 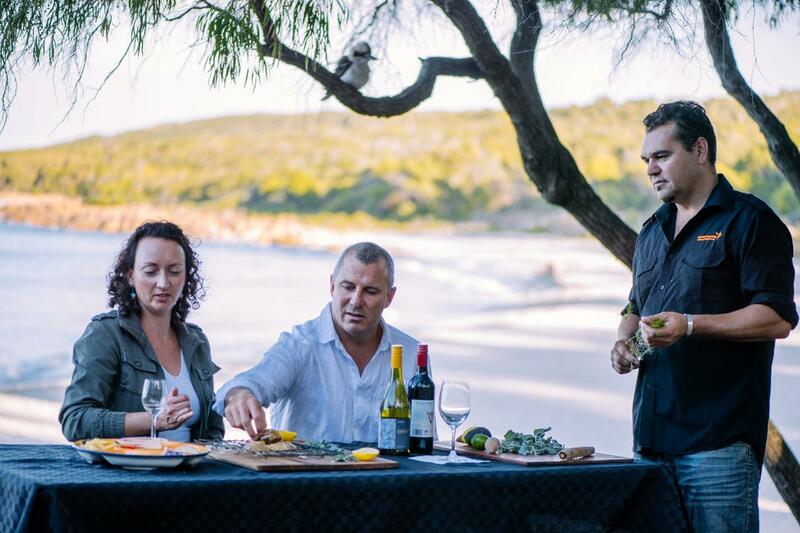 Bushwalk and coastal forage for native bush foods, learn about the native plants and medicines and hear about their traditional uses. See the art of traditional fire lighting and tool making. 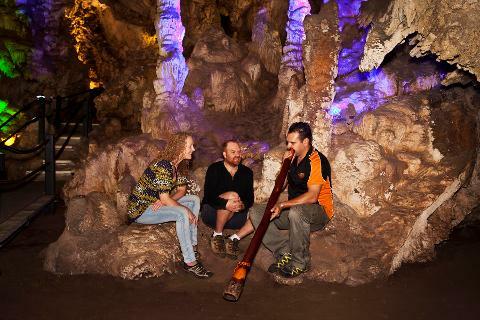 Journey into Ngilgi Cave, hear the Dreaming stories and be mesmerised by a live didgeridoo performance deep inside the cave. Enjoy lunch prepared on location by Koomal. Taste traditional foods and flavours. Depending on the season these could include kangaroo, emu, marron, quandong, emu plums, damper and salt bush. 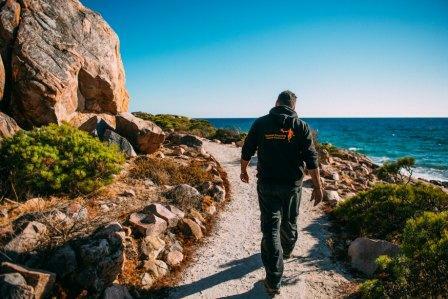 Learn about the six Noongar seasons and how this influences what is hunted and gathered. 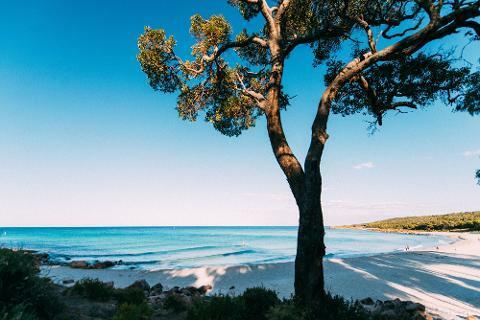 Finish the day exploring the beautiful Meelup National Park region before taking the scenic route through beaches and significant sites back to your accommodation. 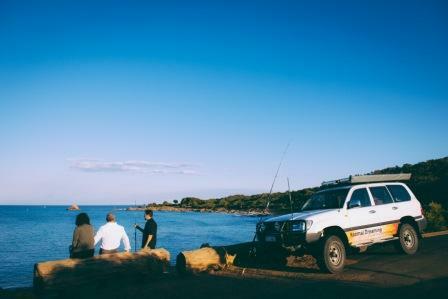 Inclusive of pick up/drop off from accommodation in Dunsborough/Yallingup area, cave entrance fees, lunch, refreshments and afternoon tea.